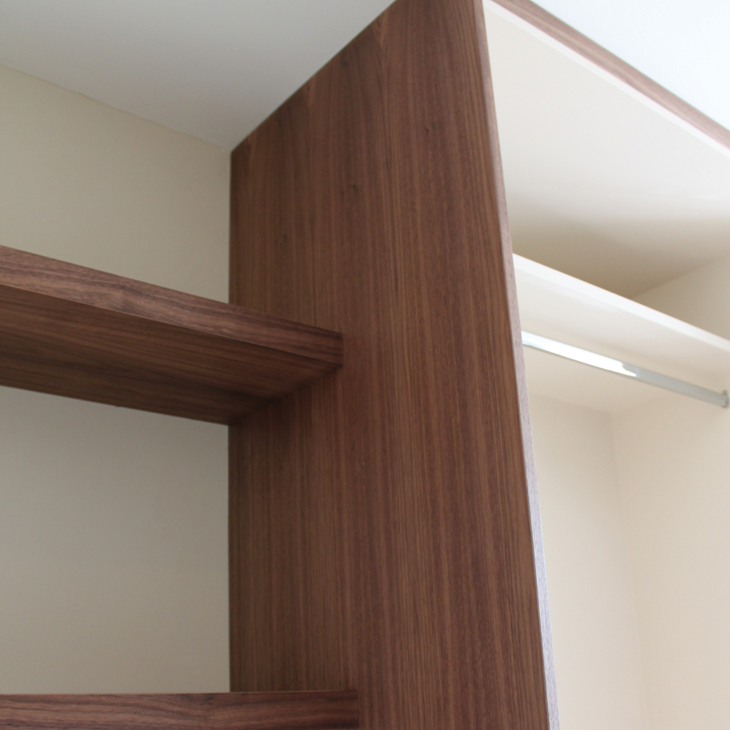 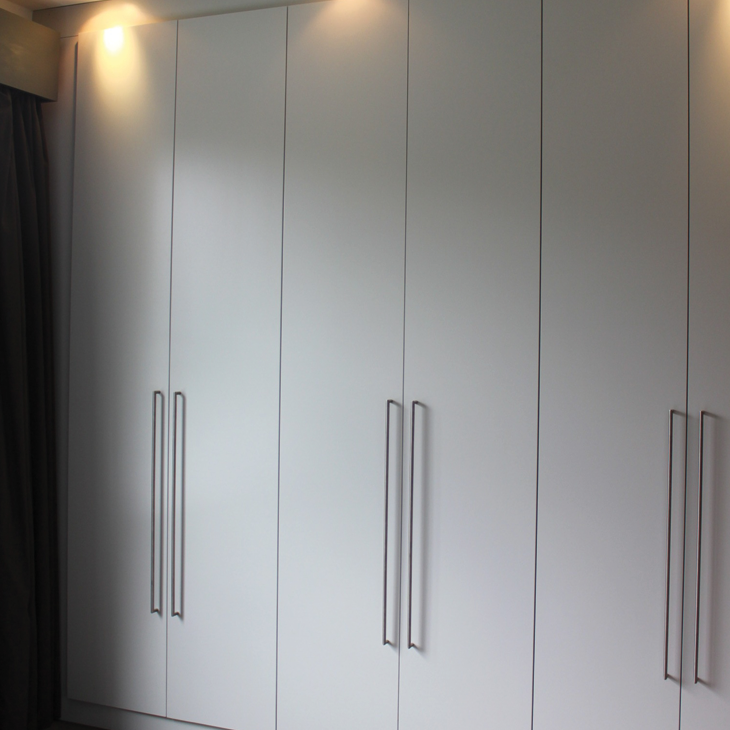 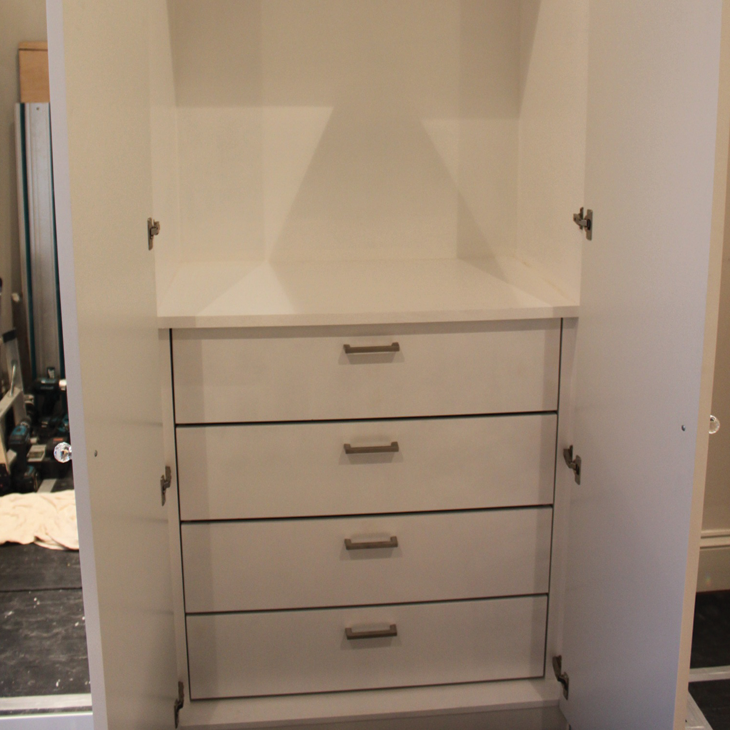 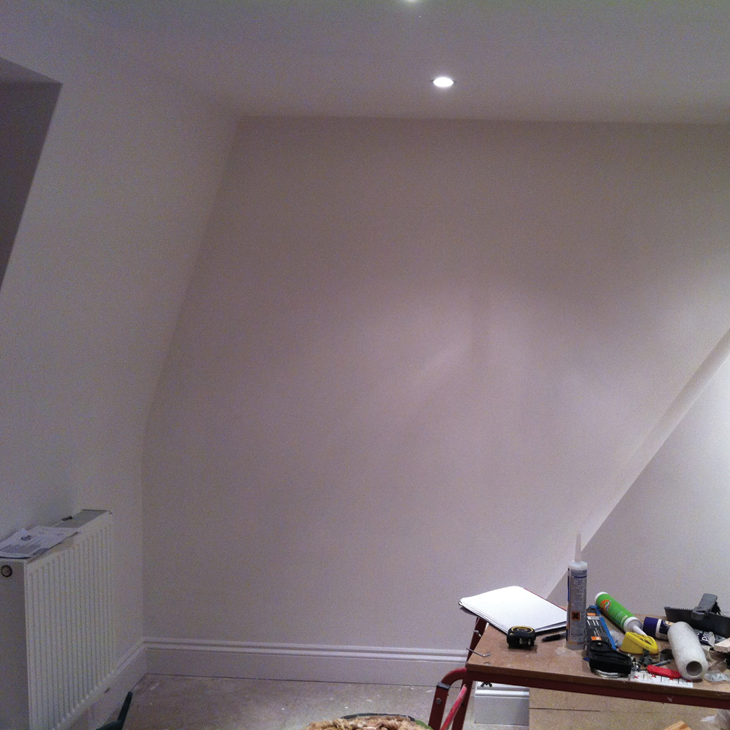 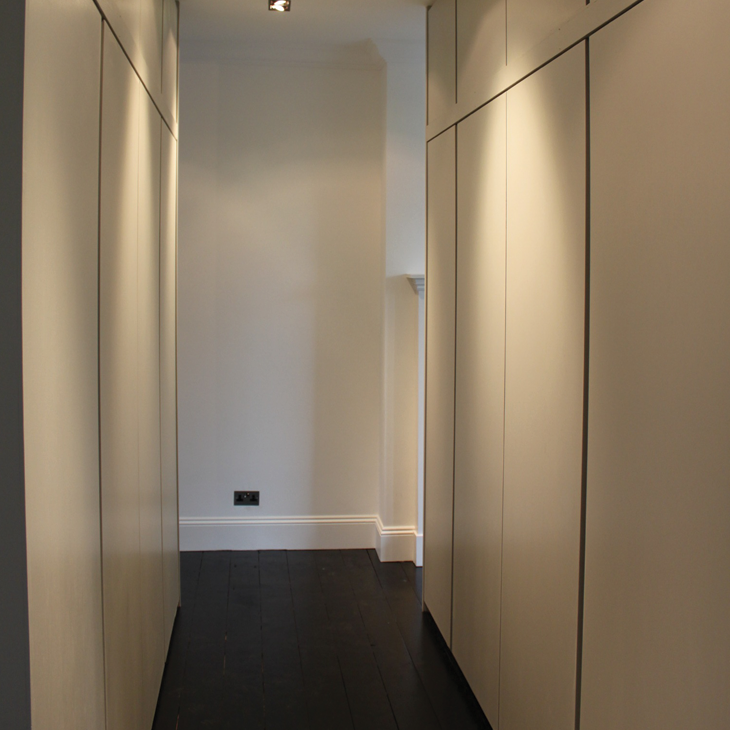 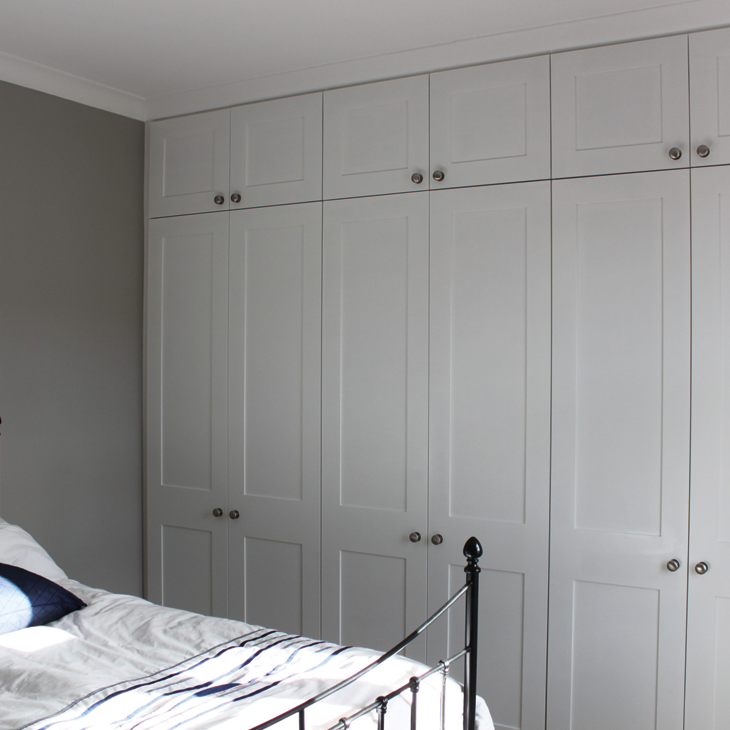 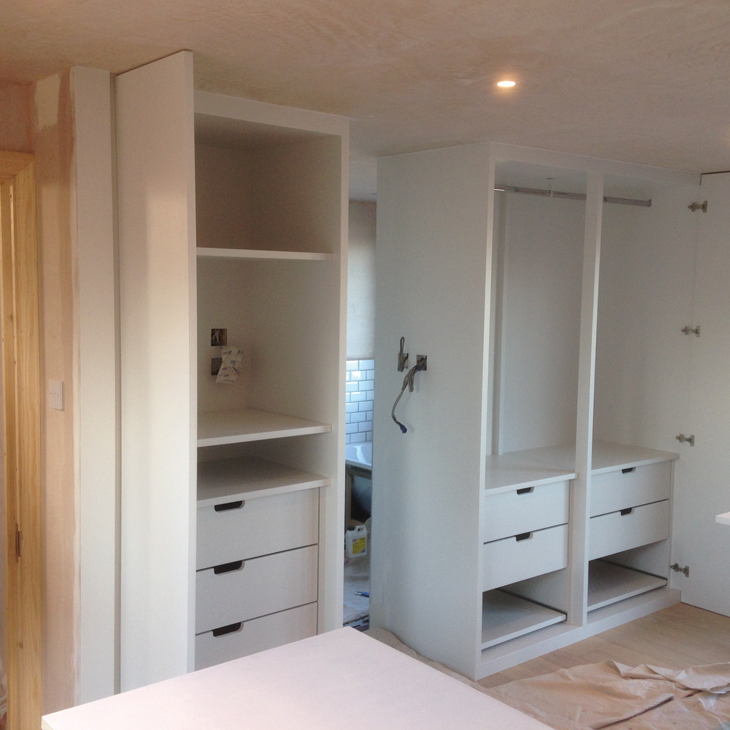 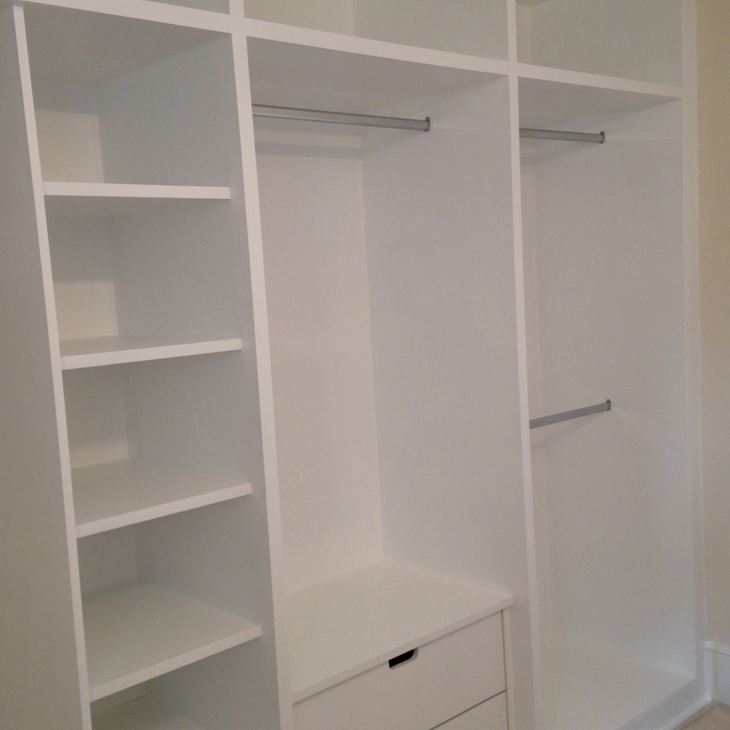 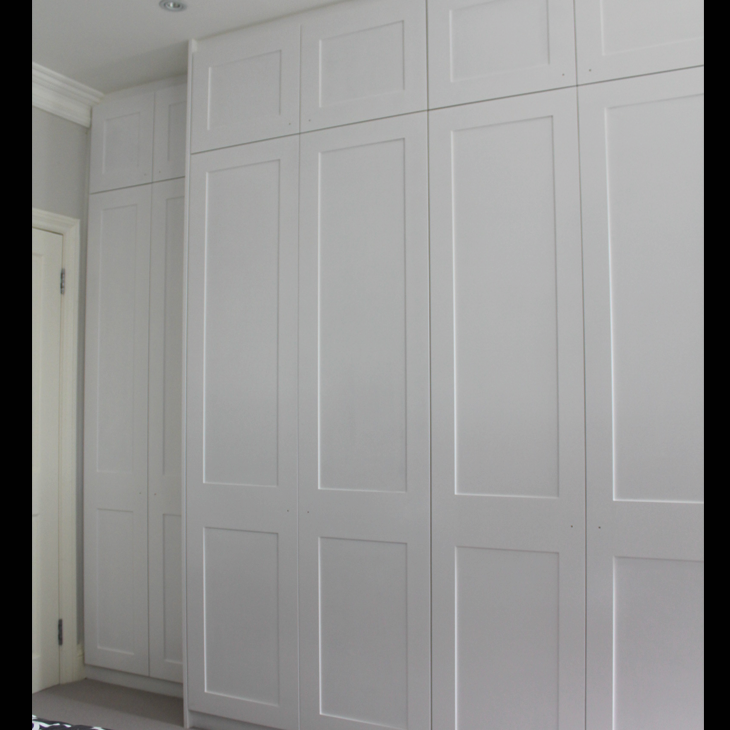 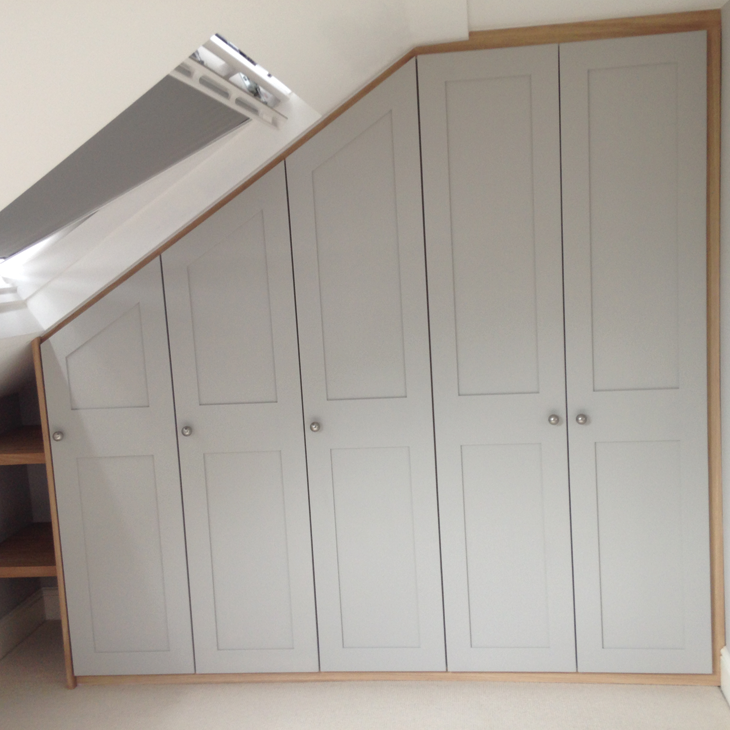 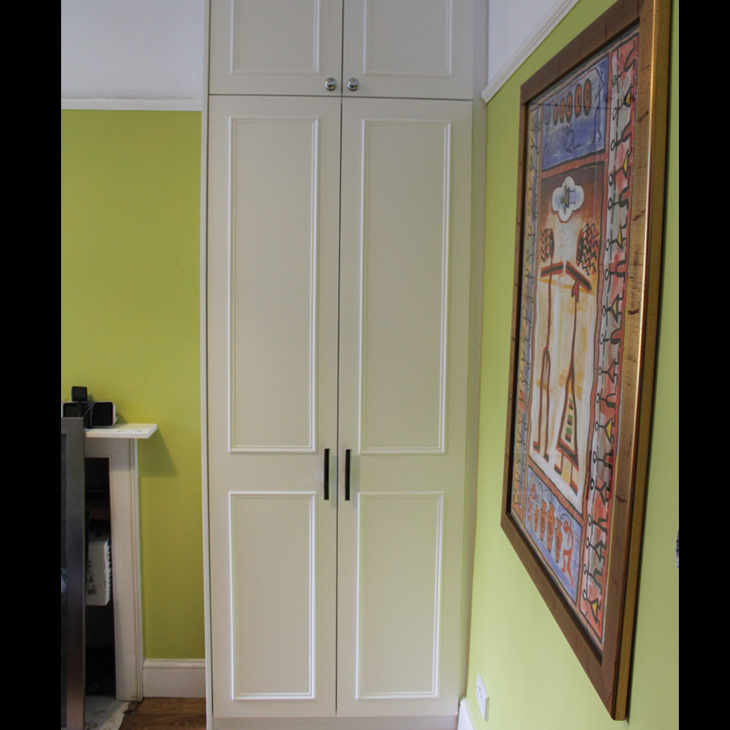 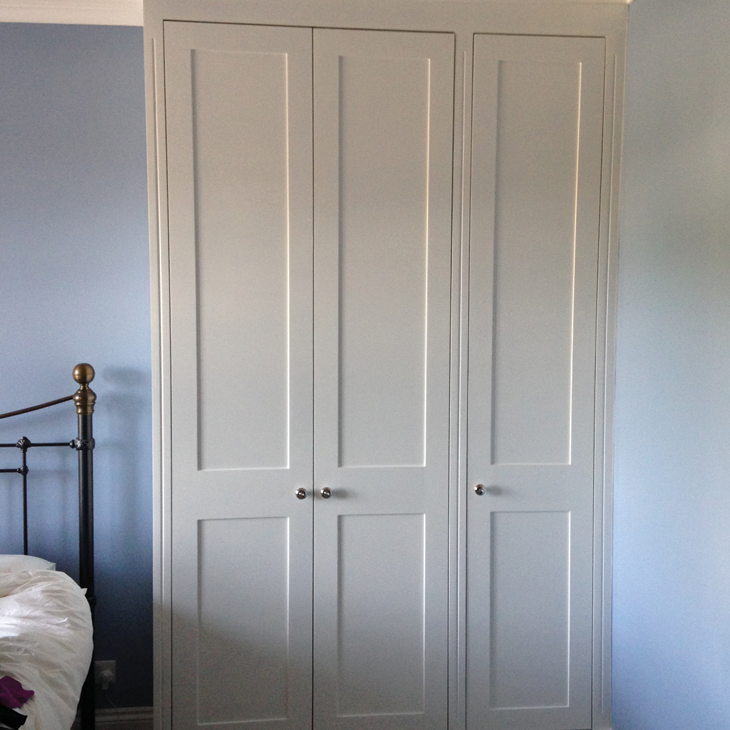 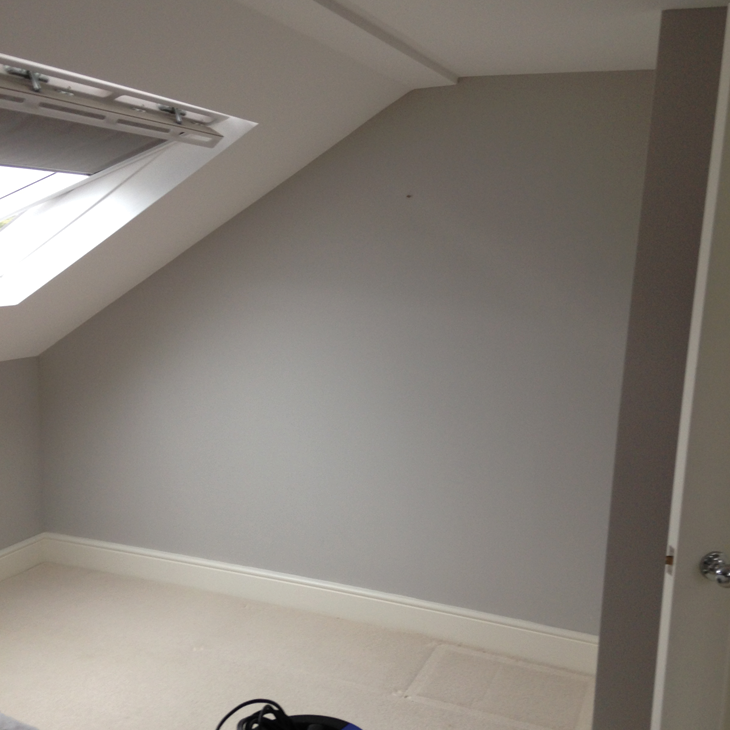 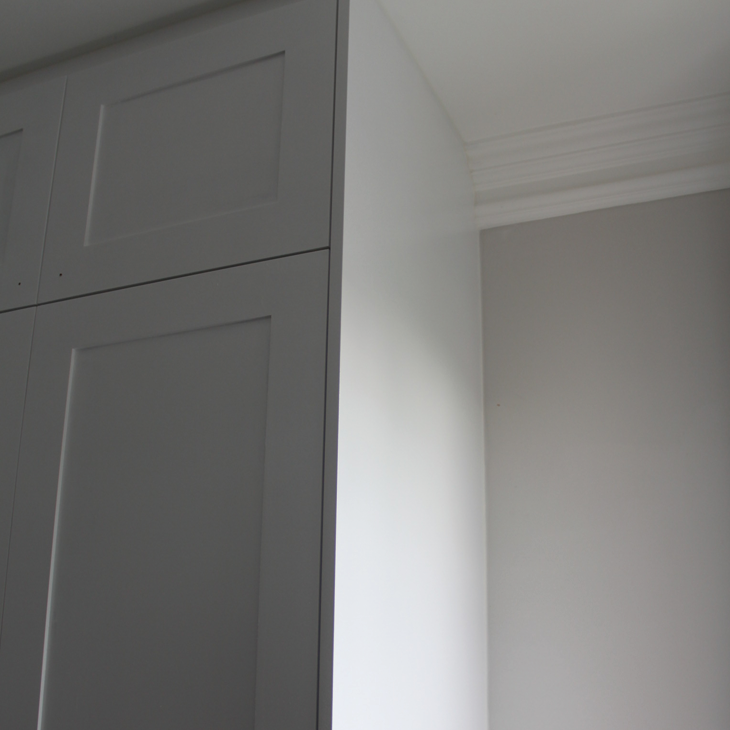 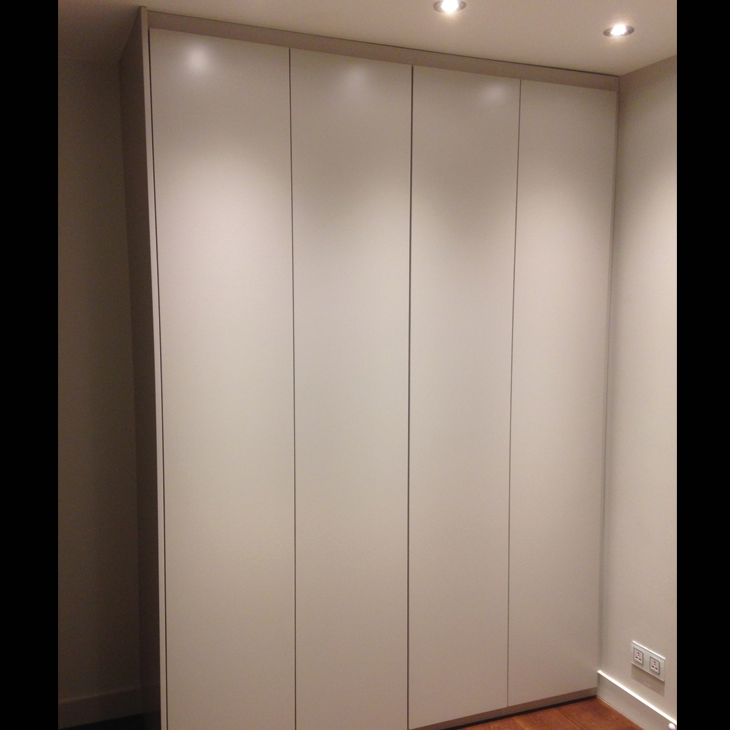 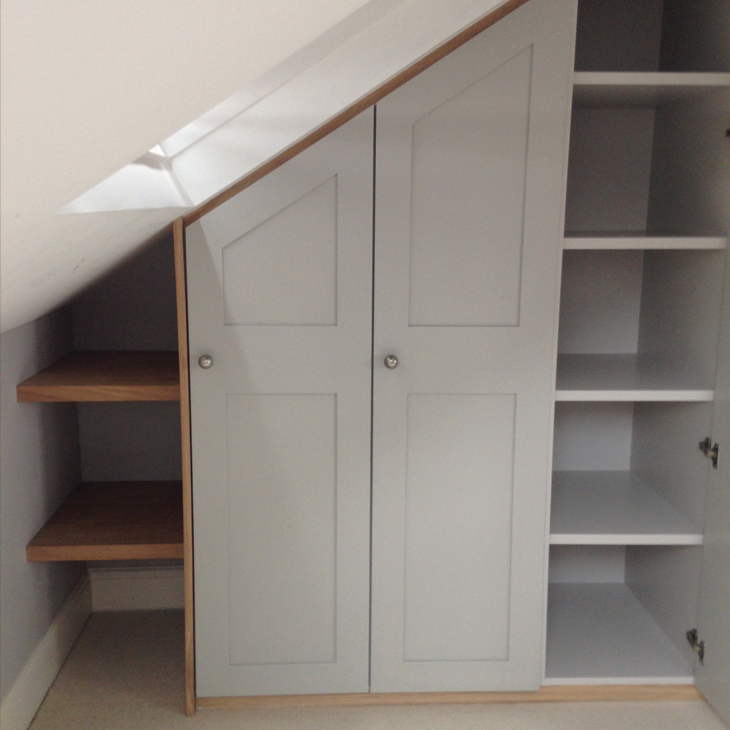 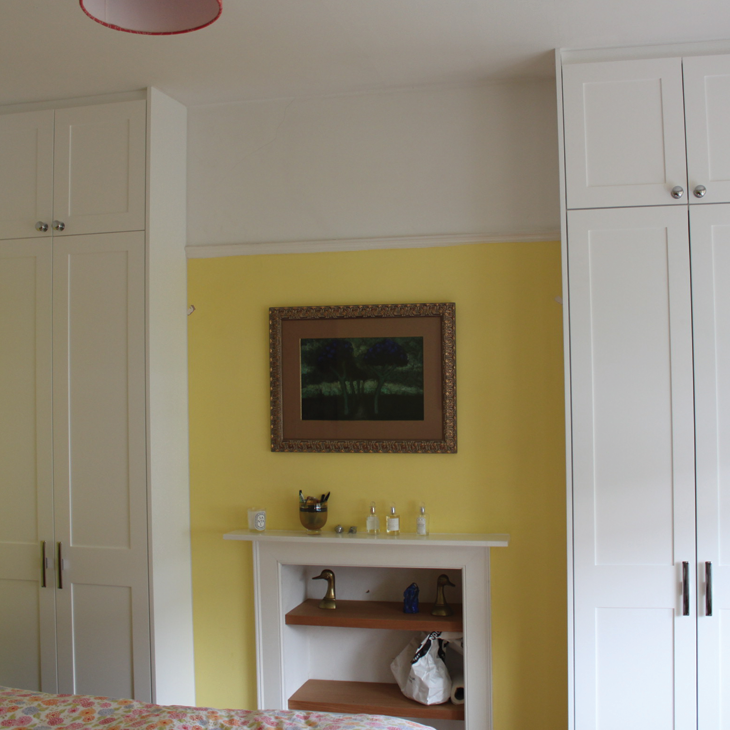 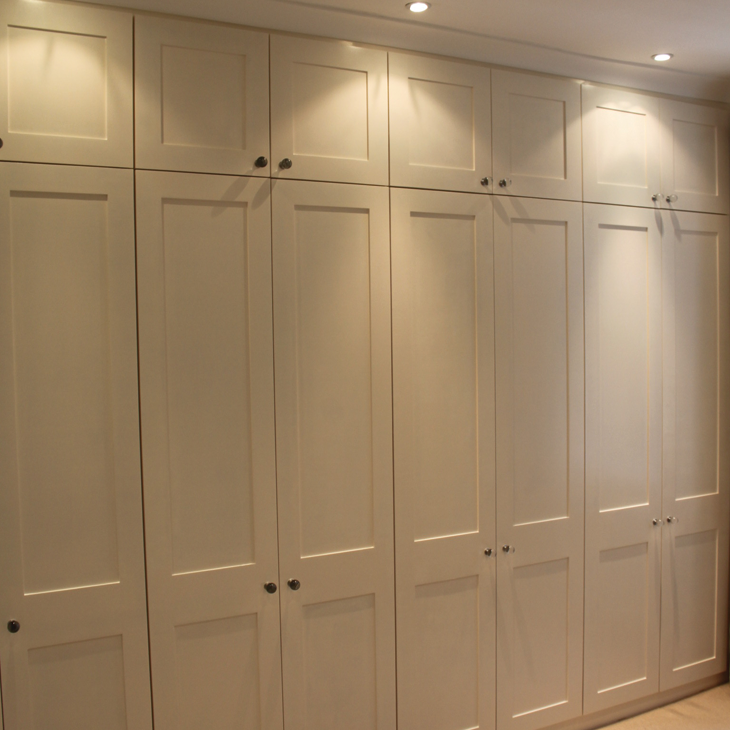 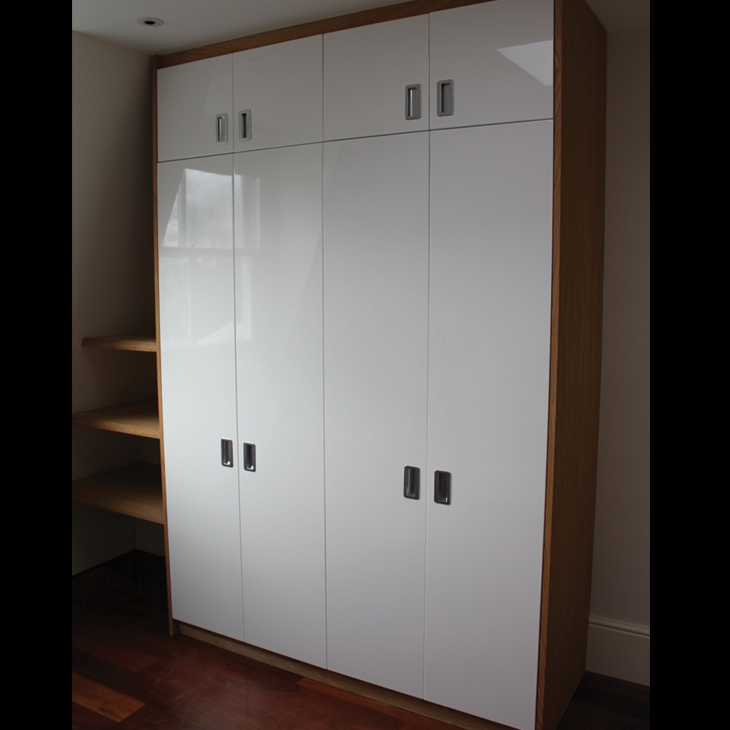 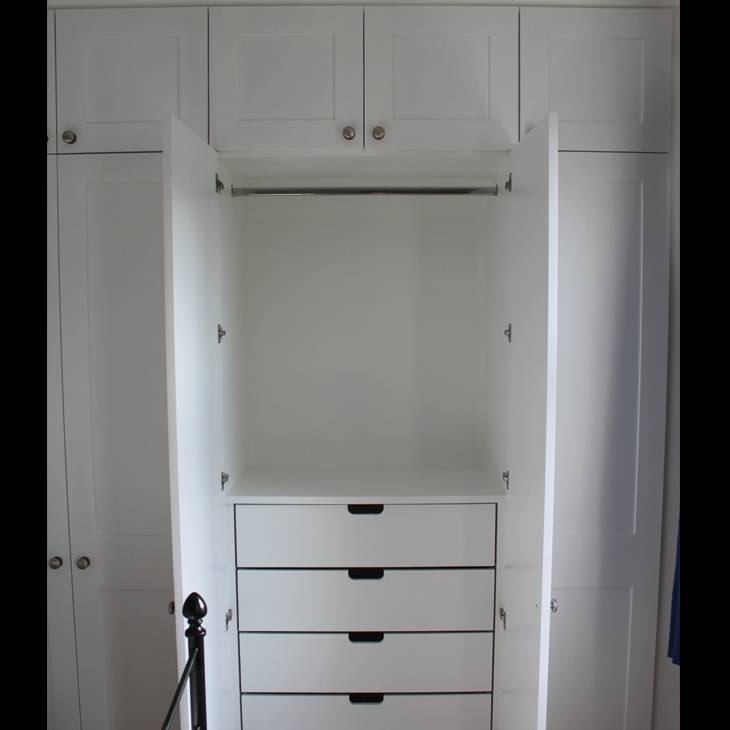 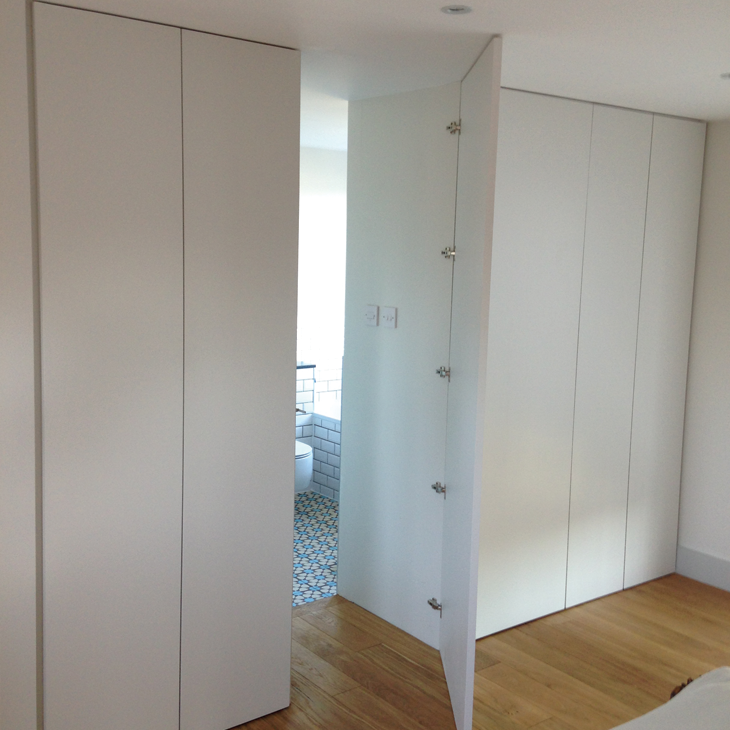 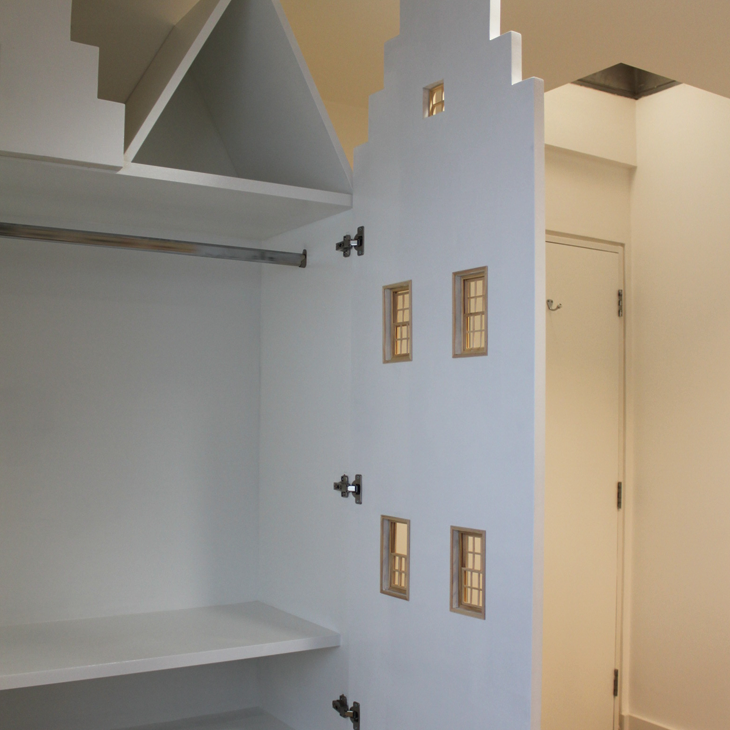 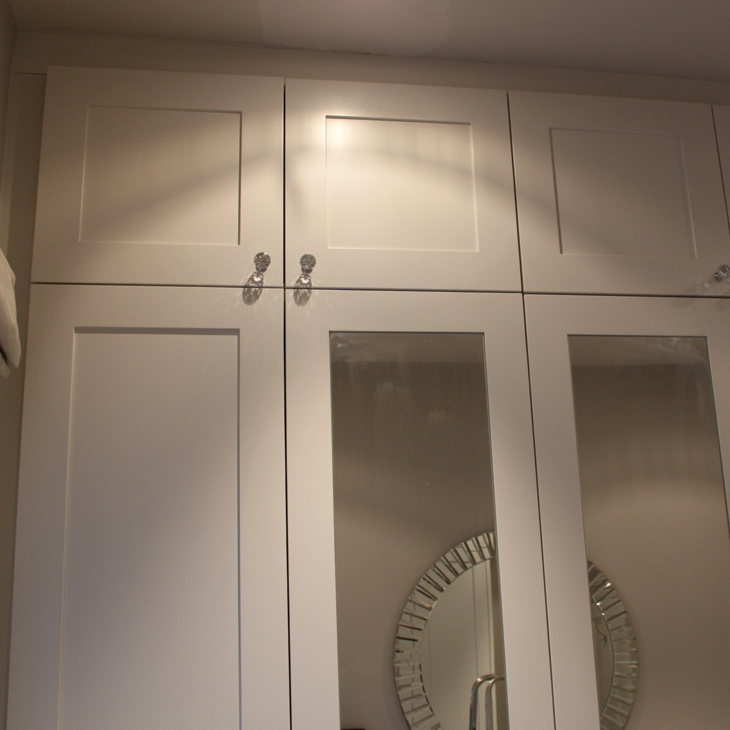 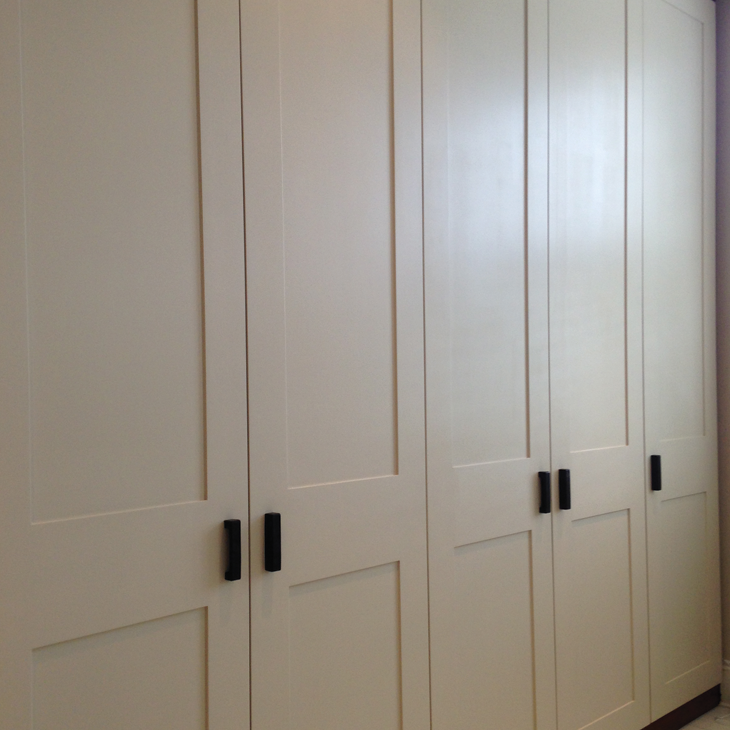 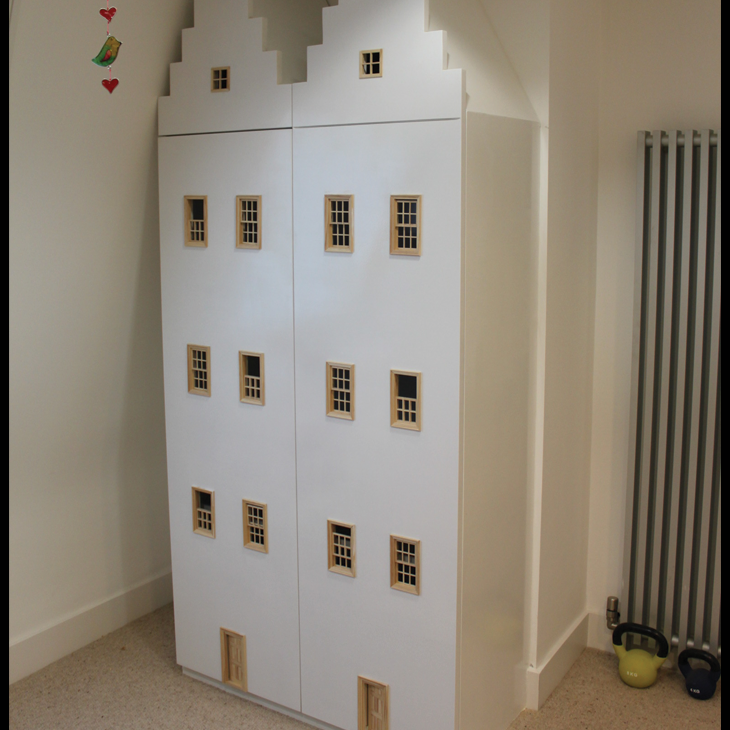 From the fun to the sublime we have created some truly outstanding wardrobes. 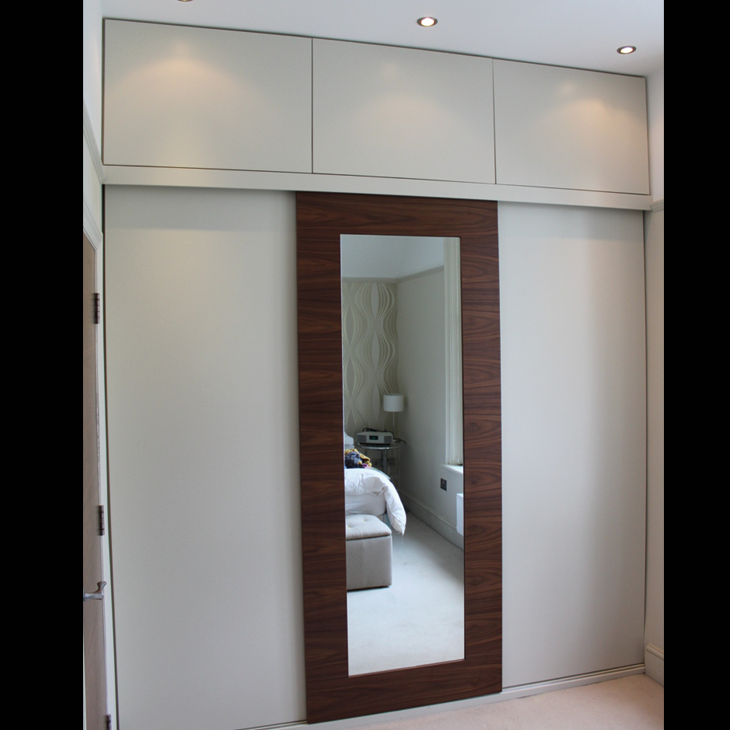 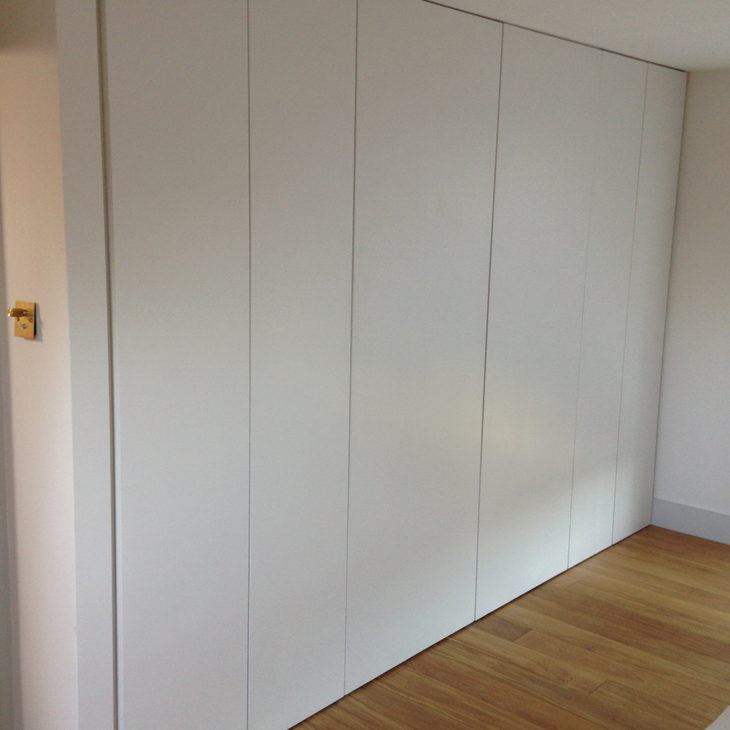 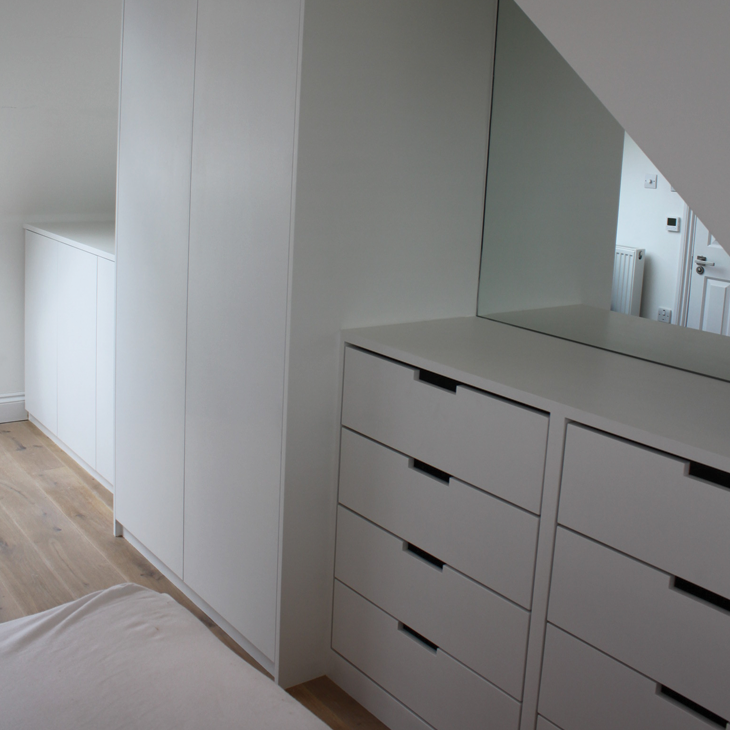 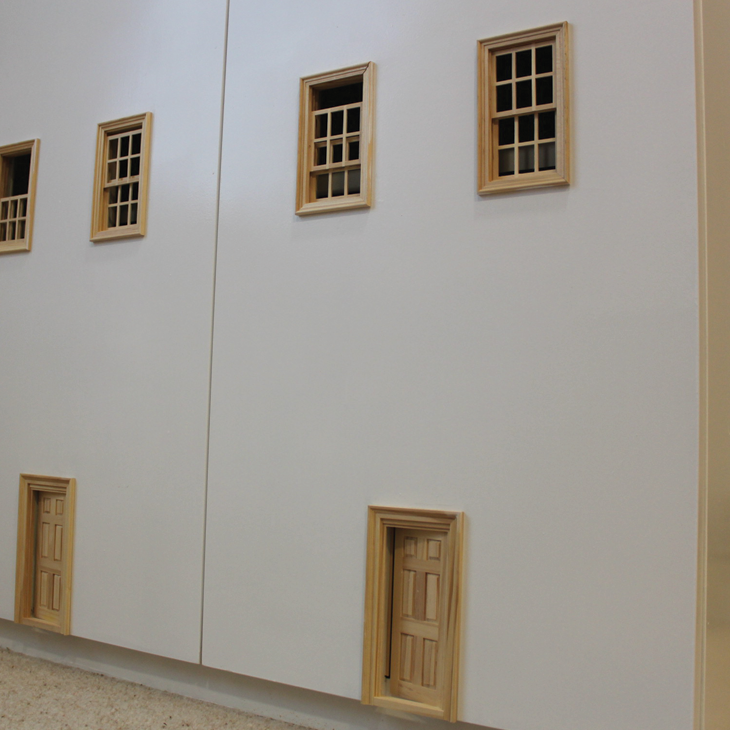 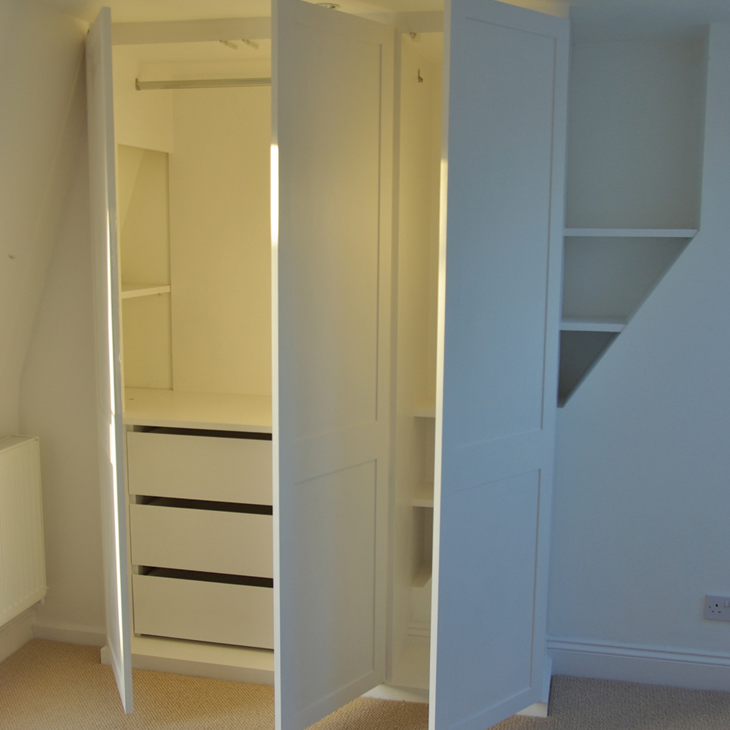 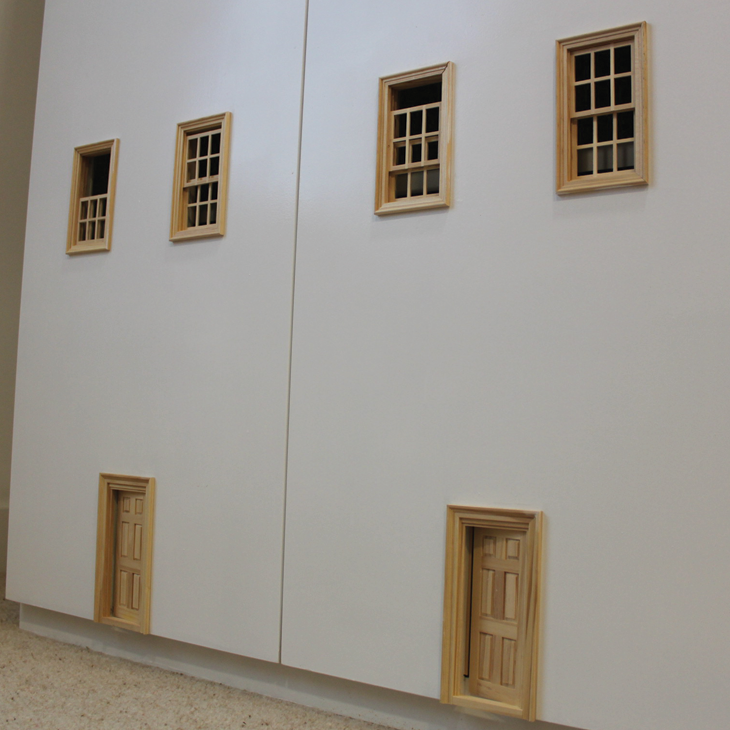 Wardrobes can be gateways to hidden worlds! 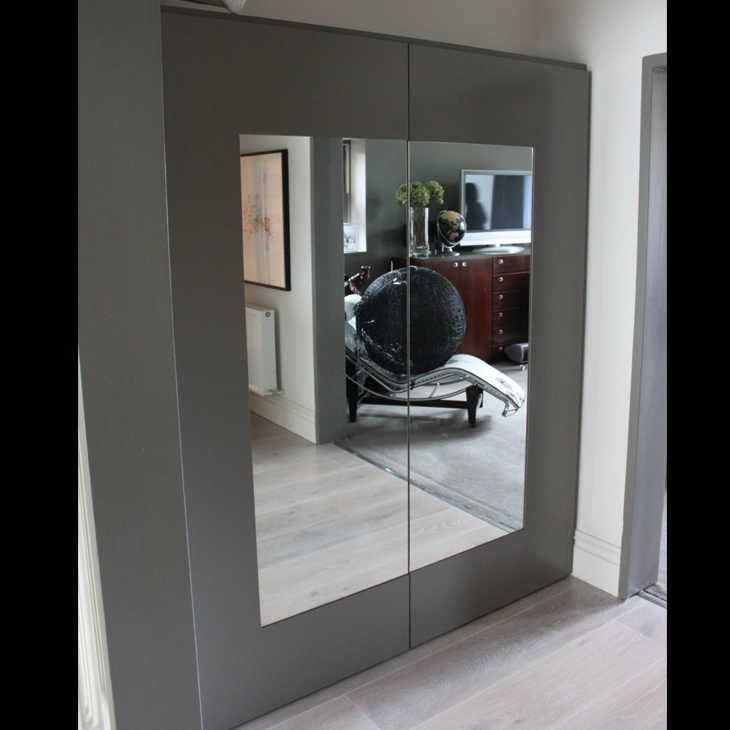 We have enjoyed created everything from hidden bathrooms and children’s Georgian mansions to simply stylish sliding walls that perform perfectly and are subtly hidden from view. 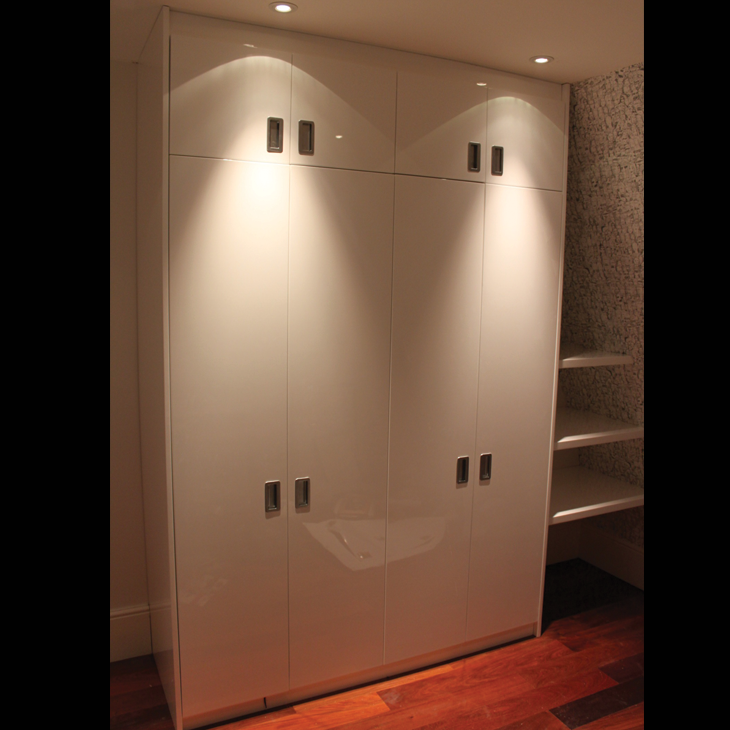 Contact Callaway Bespoke and we will discuss your needs.